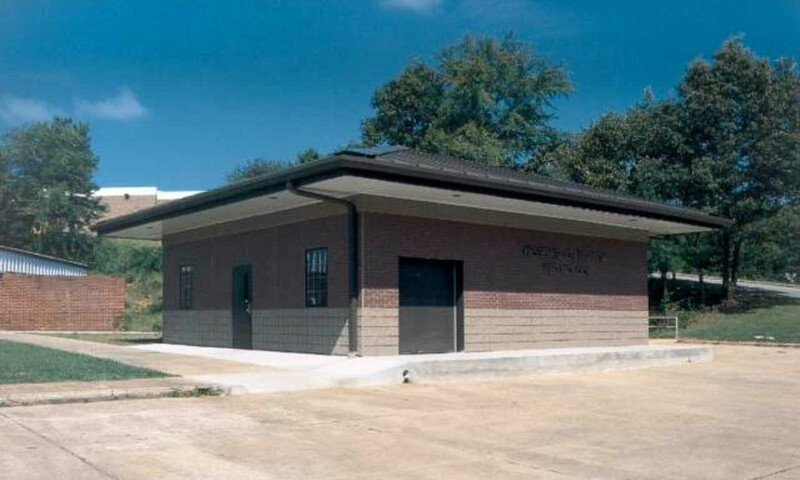 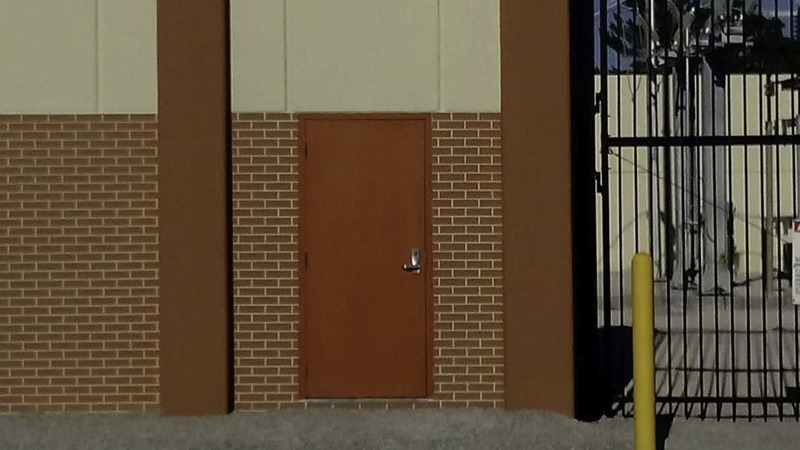 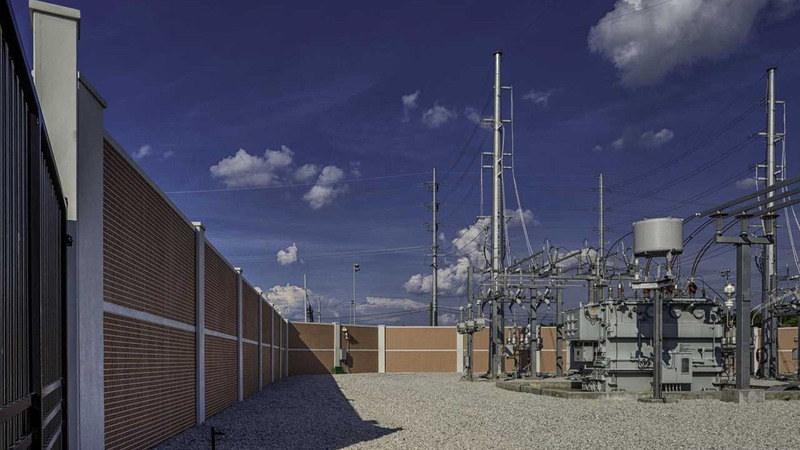 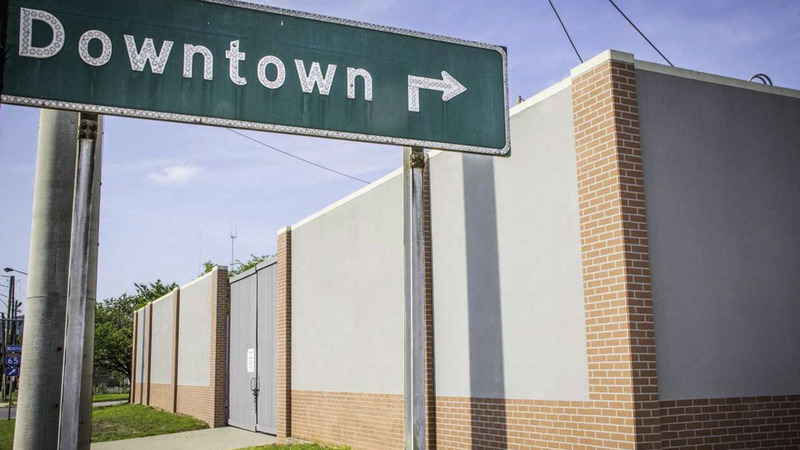 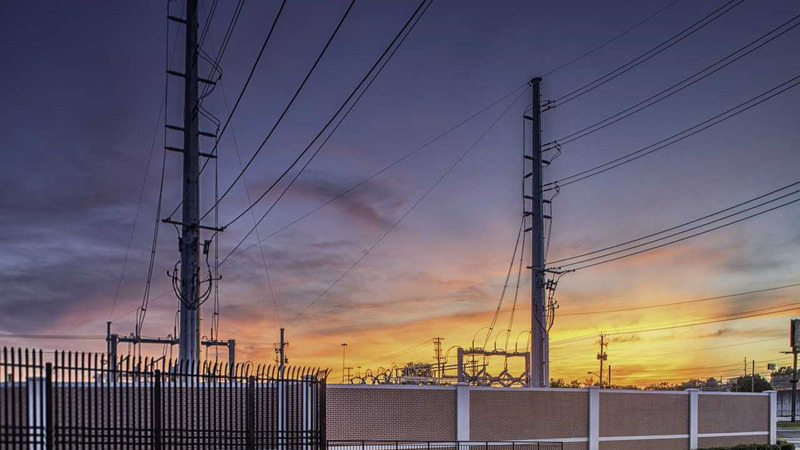 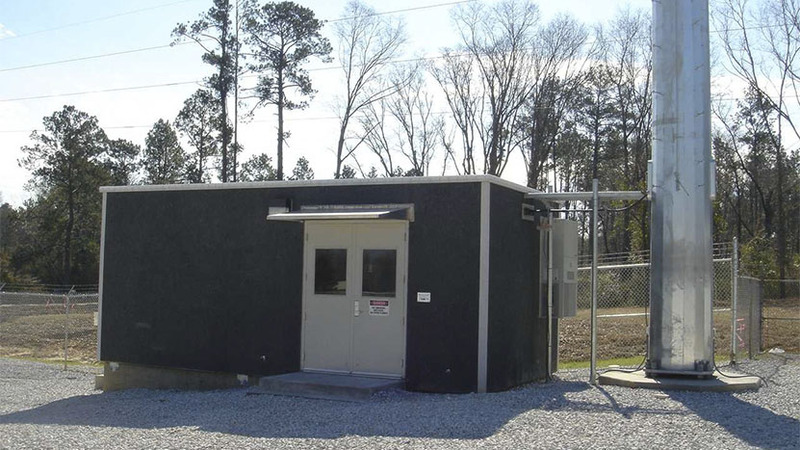 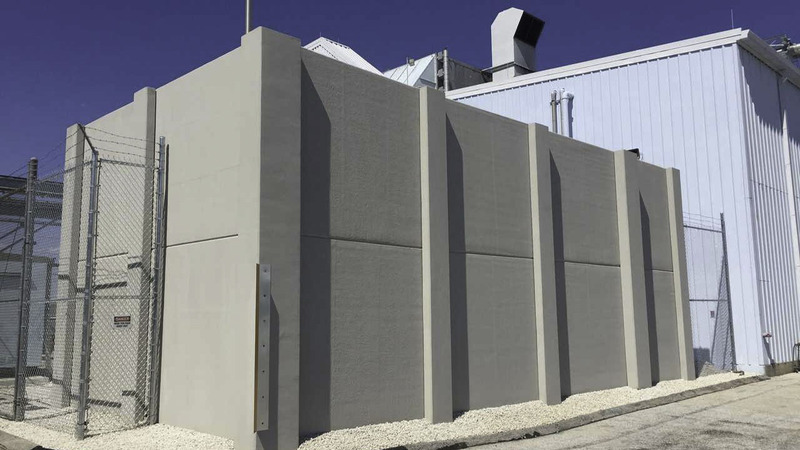 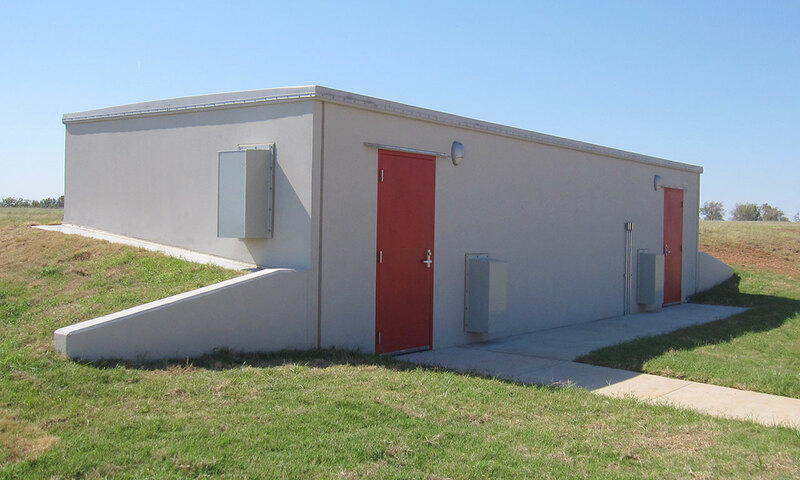 Modular Connections, LLC offers enhanced Concrete Wall Systems to serve a variety of industry applications, including fire protection, ballistic protection, decorative screening, sound attenuation, and anti-cut anti-climb security perimeters. 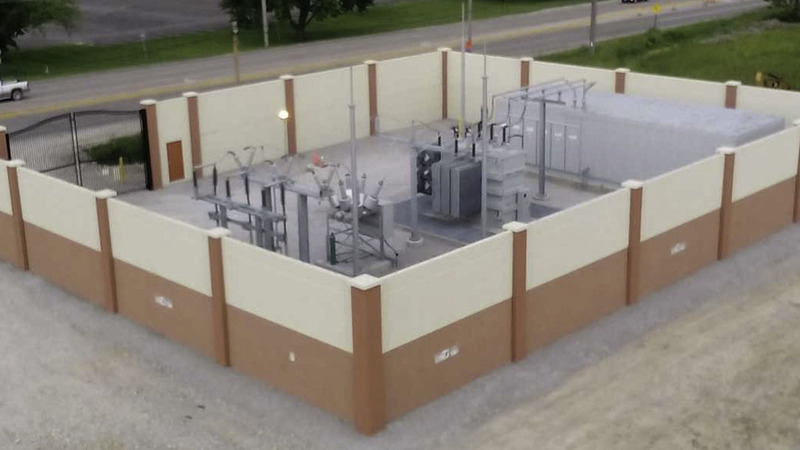 Modular Connections offers superior design flexibility, decorative finish options, and a fully engineered design. 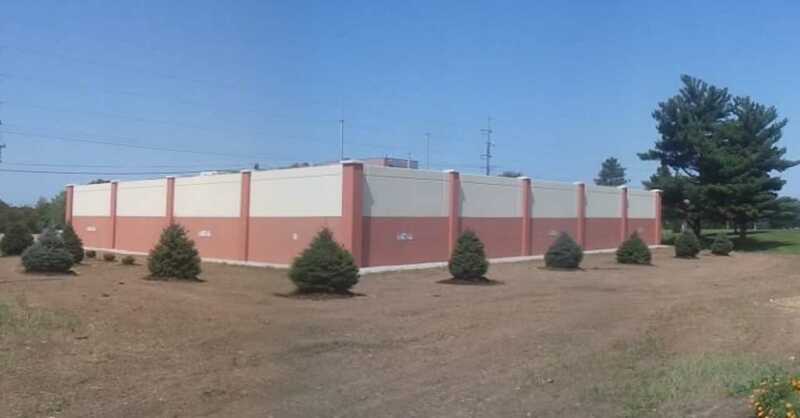 Our philosophy is to fit each unique site condition with the most economical approach to constructing the wall. 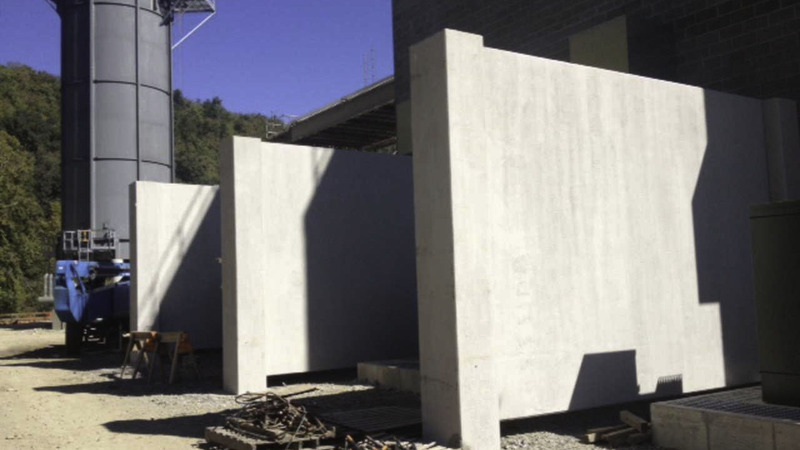 This is achieved by industry leading design and production flexibility with the advantage of customized wall panel and column sizes. 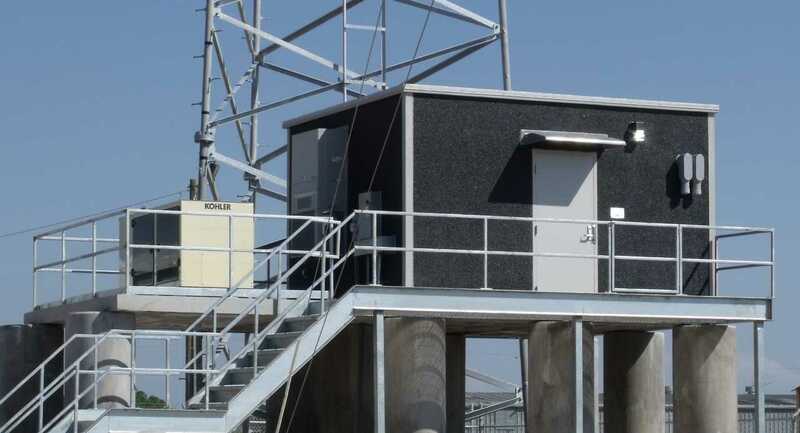 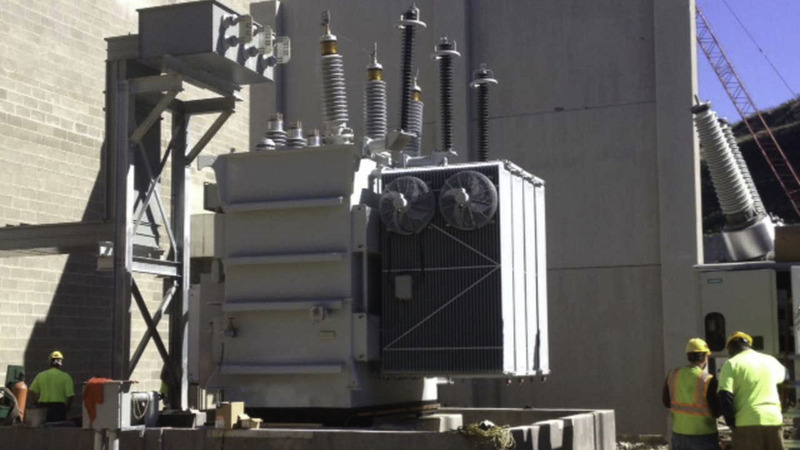 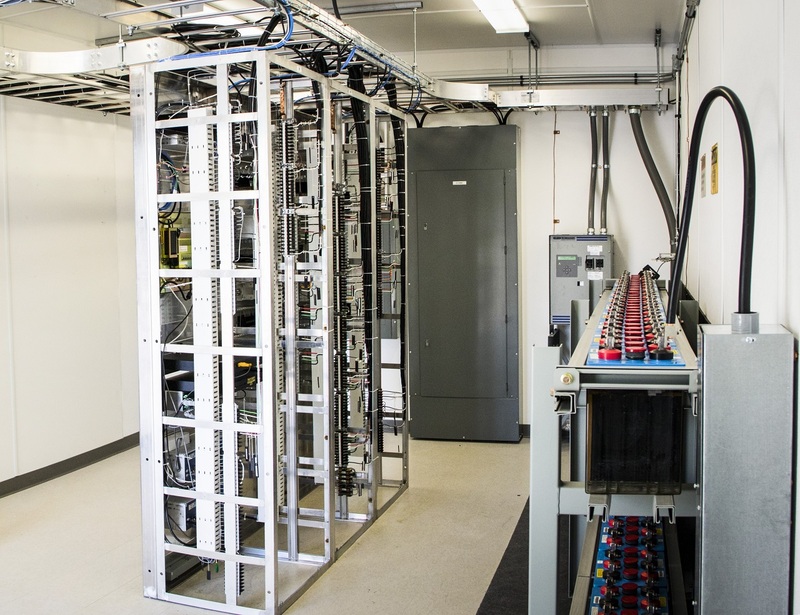 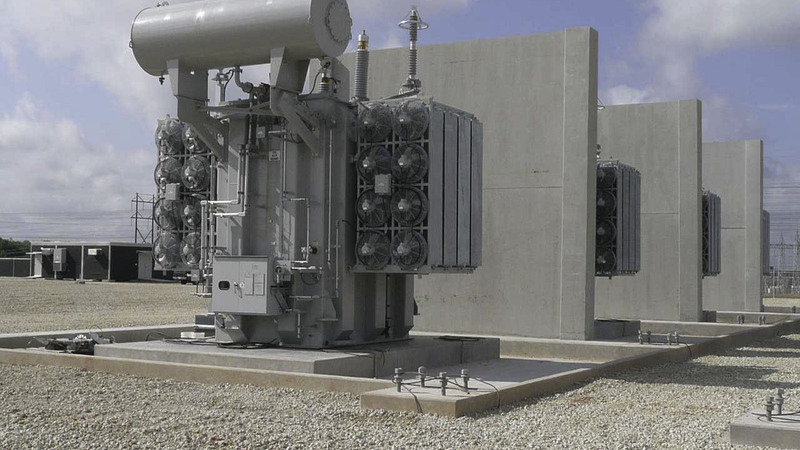 Modular Connections offers both fixed and removable column designs, providing our customers more flexibility in accessing shielded equipment or accessing screened areas in the future. 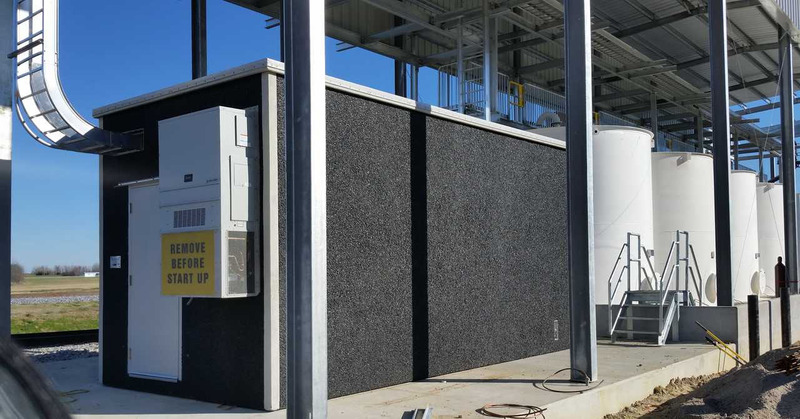 Furthermore, Modular Connections offers alternate reinforcement schemes for non-conductive wall applications. 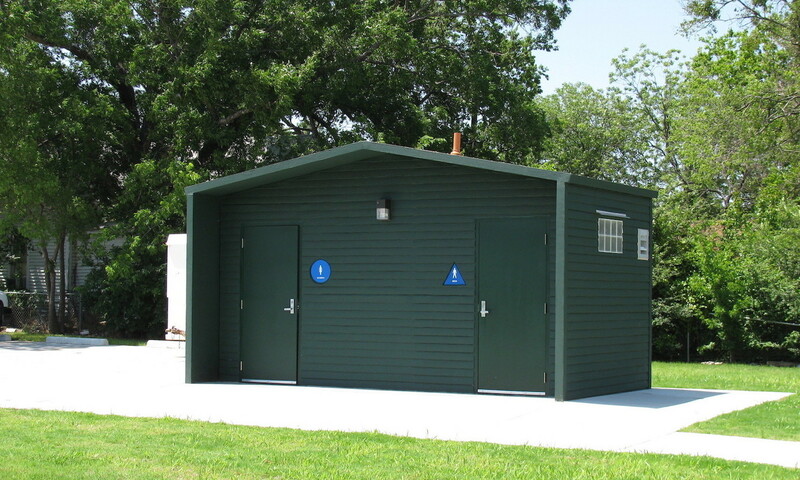 Panels are manufactured in our NPCA certified facility and are low maintenance with life cycles of well over 50 years. 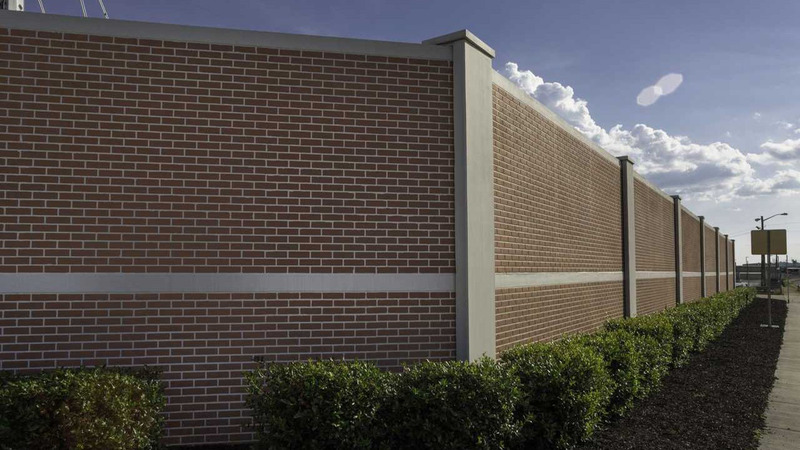 Steel reinforced concrete is the ideal solution for high security applications. 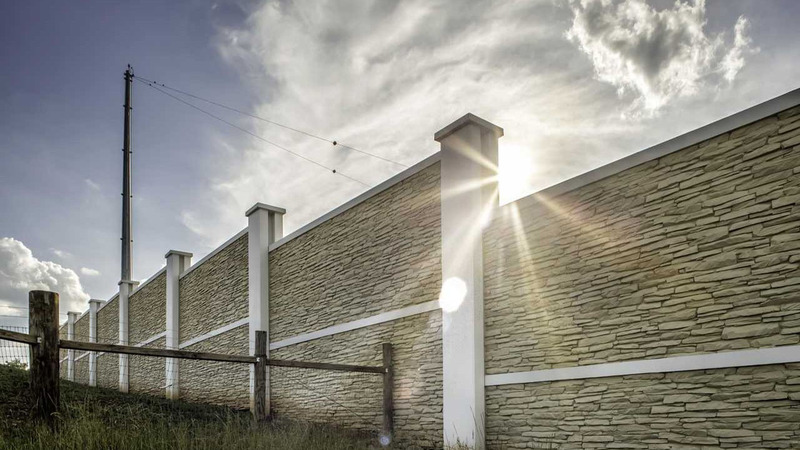 Our fencing has been tested to UL 752 Level 4, Level 8, and Level 9 and engineered to withstand wind speeds up to 150 mph. 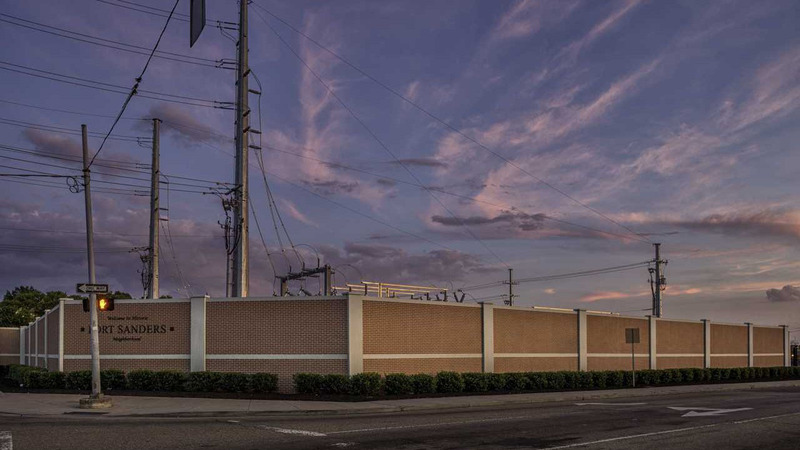 Additional electrical features can be incorporated in the wall system design to support lighting or other security technologies. 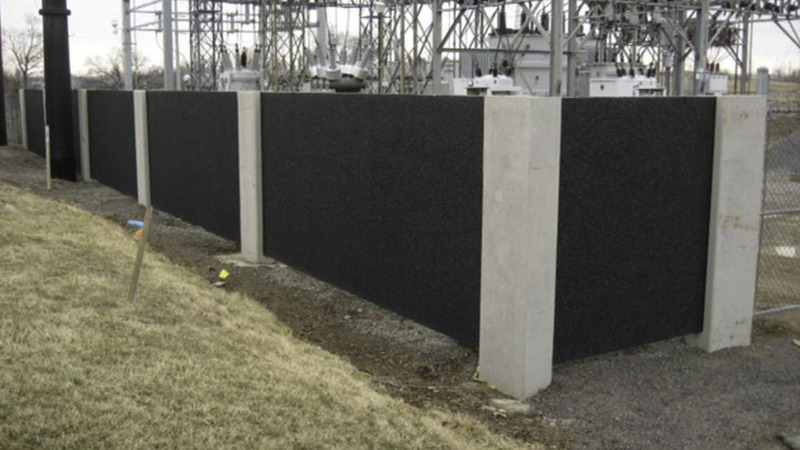 For more information about our Concrete Wall Systems, see the table below, or contact us directly.